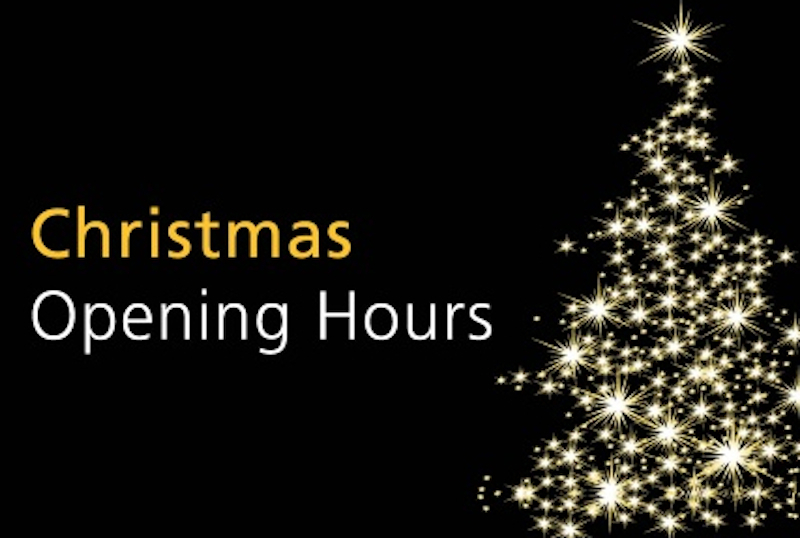 Please note last day for placing parcel orders is Friday 19th December 2014 which will be delivered on Monday 22nd December 2014. We re-open for business on Friday 2nd January 2015. Autogem would like to take this opportunity to thank you all for your support in 2014 & wish you all a very Merry Christmas & a Happy New Year!